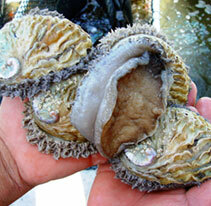 Our live abalone is sold in sizes from 50g to 200g and is packed on site in an NCRS approved packing facility by experienced staff to ensure the quality and freshness of the product when it reaches its destination. 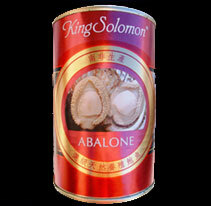 We also supply canned abalone under the exclusive King Solomon brand in 213g drained weight with our main sizes ranging from 6 pieces to 12 pieces per can. 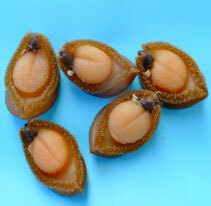 Dried abalone is currently sold in sizes ranging from 14g up to 30g and we are constantly growing our abalone bigger to produce a larger final product. 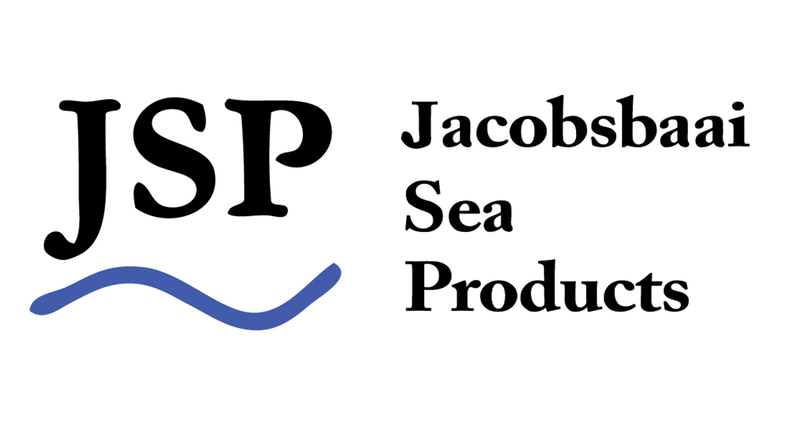 © Jacobsbaai Sea Products. All rights reserved. Design by artegrafico.